Best of the Tiny Fonts is a recurring feature in which contributing writer Jeremy Zerbe handpicks the must-see smaller acts at all the major festivals. Initially created to celebrate the music of Texas, the famed Austin City Limits PBS television program was founded in 1976. In 2002, the show gave its name to a weekend music festival that expanded to two consecutive weekends in 2013. 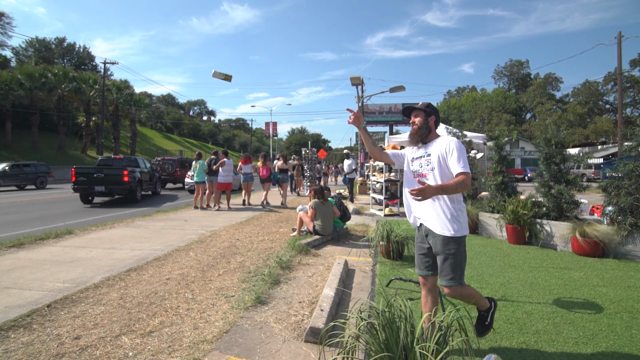 Now, encompassing acts from all genres of music (though still with a keen eye for up-and-coming country, folk, and rock acts), the Austin City Limits Music Festival returns this Friday for its third year as an early fall two-weekend celebration of music. 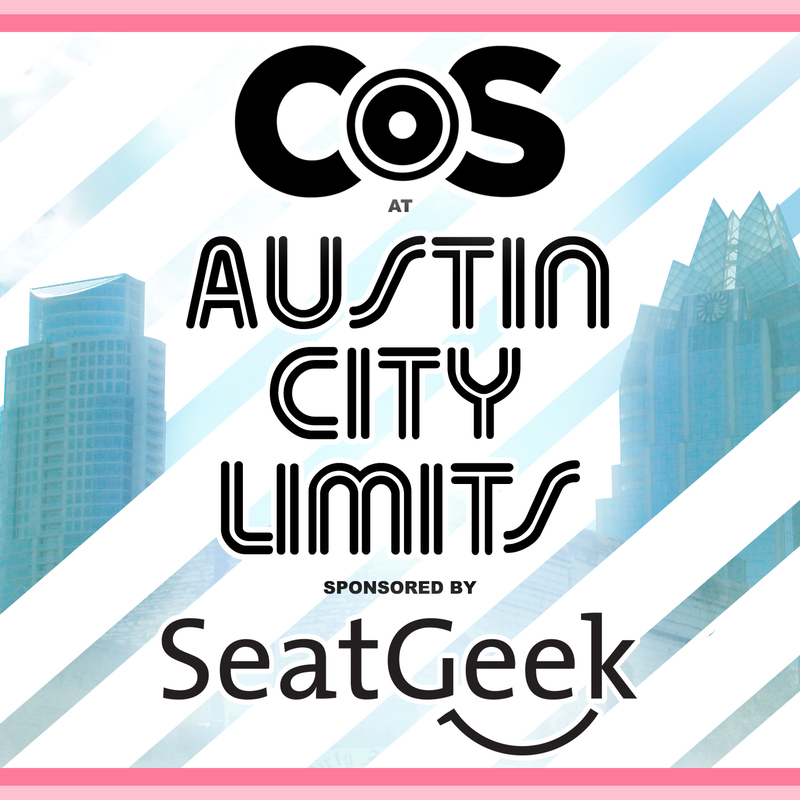 While major acts hit the stage both weekends, many of the Tiny Fonts of Austin City Limits are relegated to one or the other. So while you might be able to catch the Foo Fighters two Fridays in a row, many of the great smaller acts are now or never. Make sure you plan accordingly and check out some of these Tiny Fonts during your time in the Live Music Capital of the World.